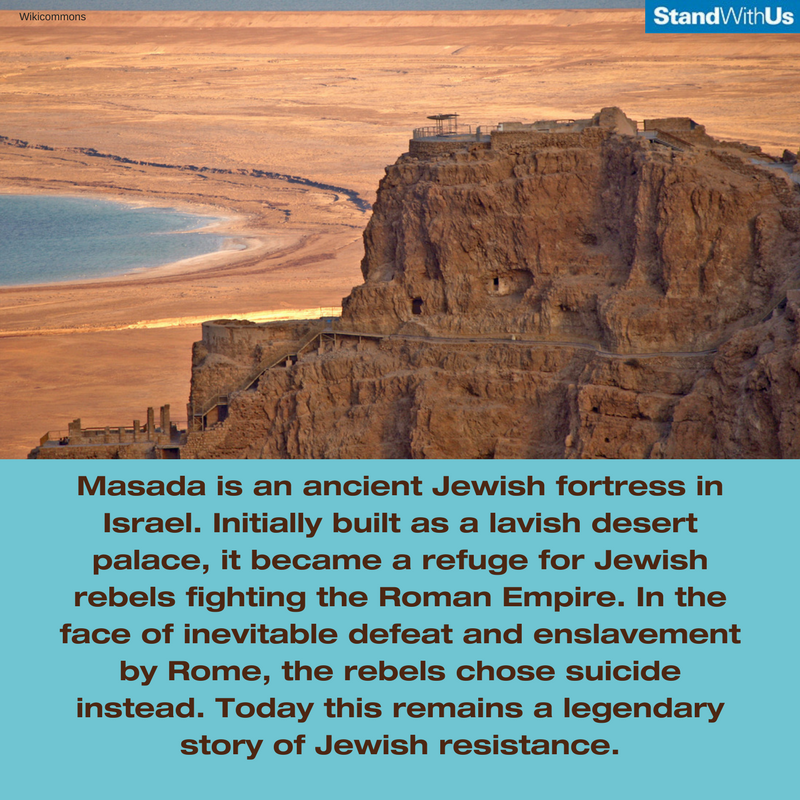 Masada is one of many Jewish historical and archeological sites in Israel. 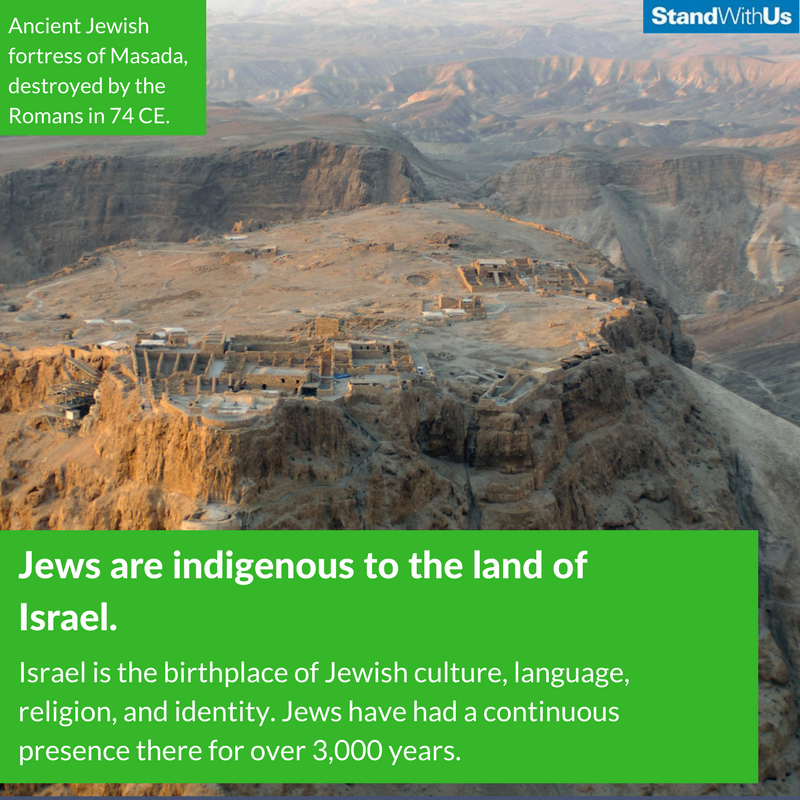 Jews have had a continuous presence in the land for over 3,000 years. 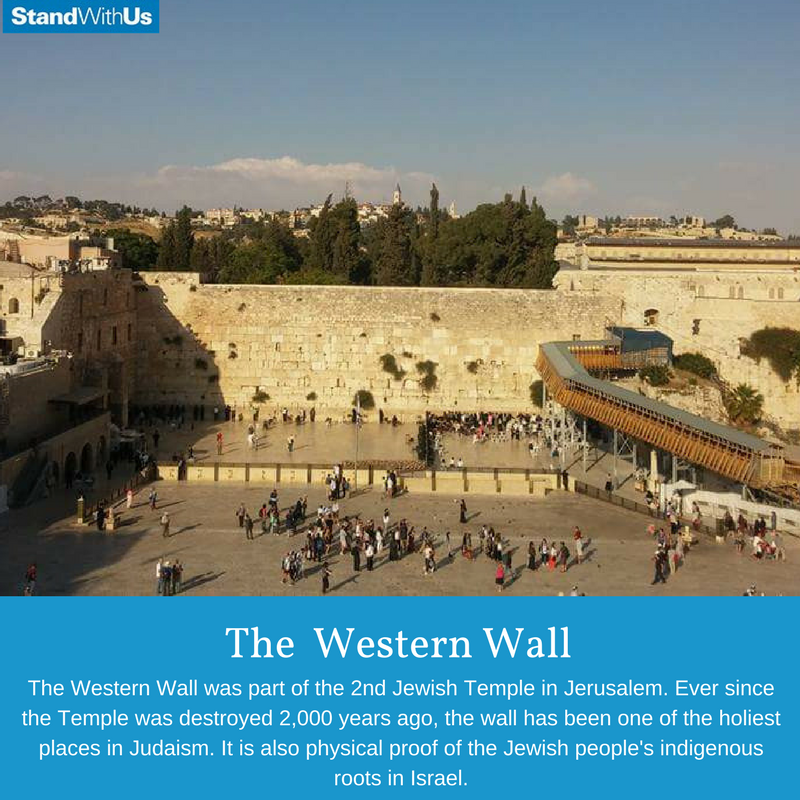 The Jewish connection to the land of Israel spans over 3,000 years, as demonstrated through numerous historical and archaeological sites and artifacts. 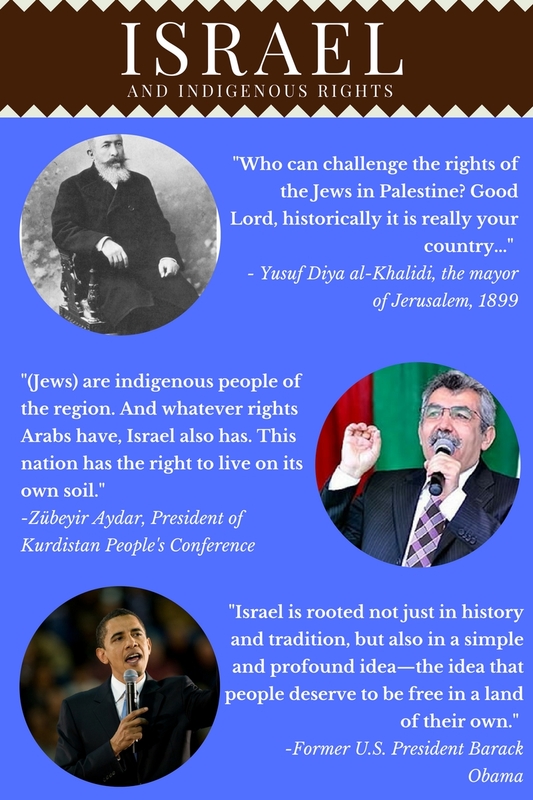 Jews are indigenous to Israel and have maintained a continuous presence for over 3,000 years, according to archaeological and historical evidence. Theodore Herzl founded the modern Zionist movement in 1897, but the dream of restoration and return had always been at the core of Judaism and Jewish identity. Jews always returned when they could and once again became the majority population in Jerusalem in the mid-1800s. 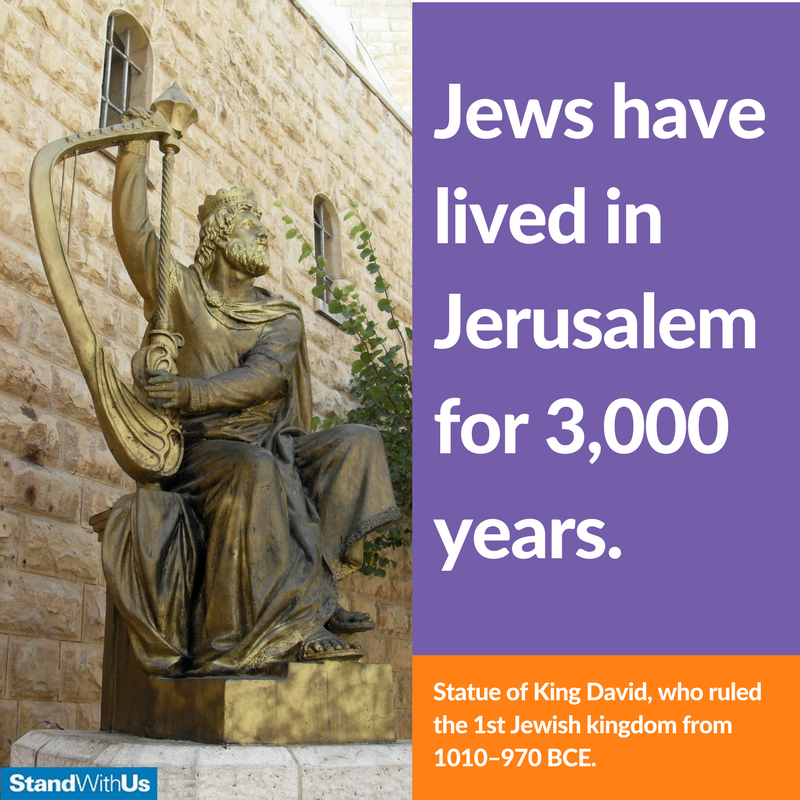 Jews have been the majority population in Jerusalem for many years. 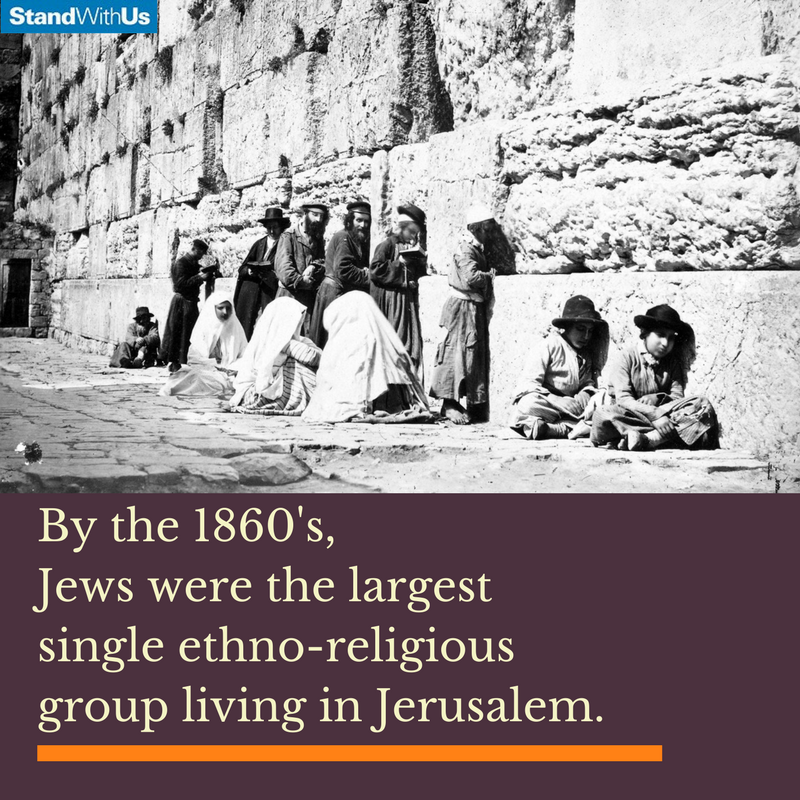 By 1854, Jews were the largest religious group in Jerusalem; by 1870, they were once again the majority of the city’s population. 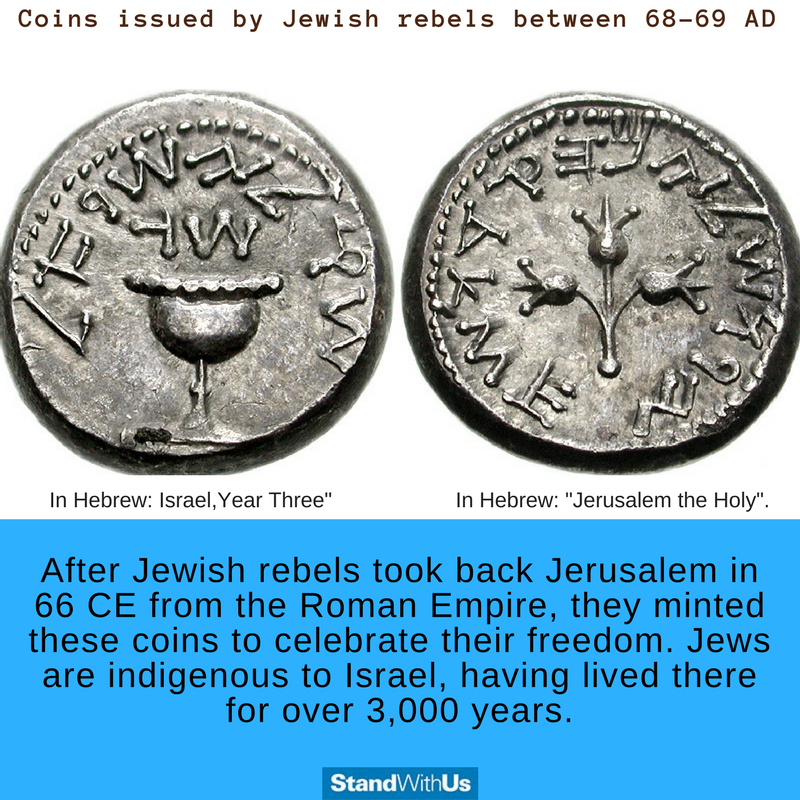 The name Palestine was put in place by the Romans after they conquered the over 1,000-year-old Jewish nation of Judea in the first century.